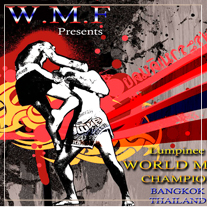 Dear members, we are glad to officially announce you that for the first time in the history of W.M.F the most exclusive and accentric venue for a muaythai event. W.M.F. Management Team alongisde with the President of W.M.F. Lt. Gen. Akachai Chantosa and togheter with our partner R Airline, have collaborated at making the 2015 Championship the greatest event of the year. 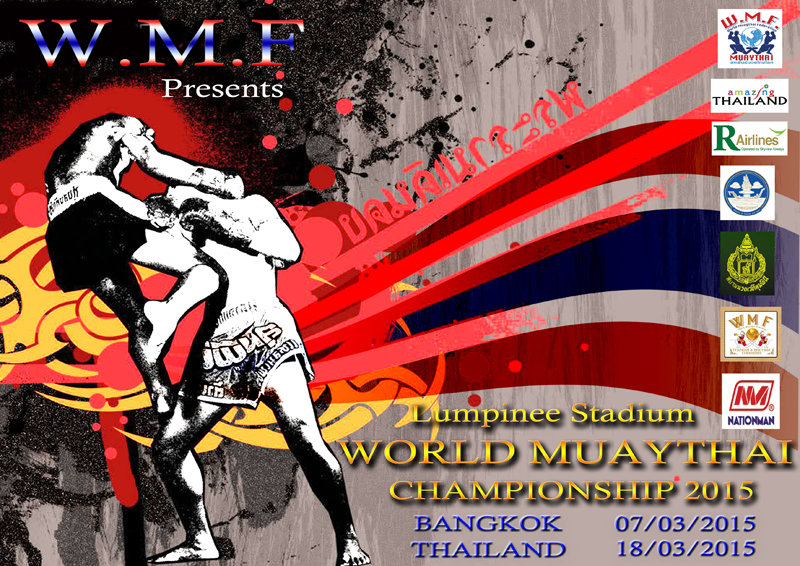 We are honored and pleased to announce you that the venue of the 12th Edition of the World Muaythai Championship 2015 will be the Lumpinee Stadium, the most esteemed and valued stadium of muaythai sport in the entire world. The dates of the Championship are as follow: 7th March 2015 to 18th March 2015. See you all in Bangkok.